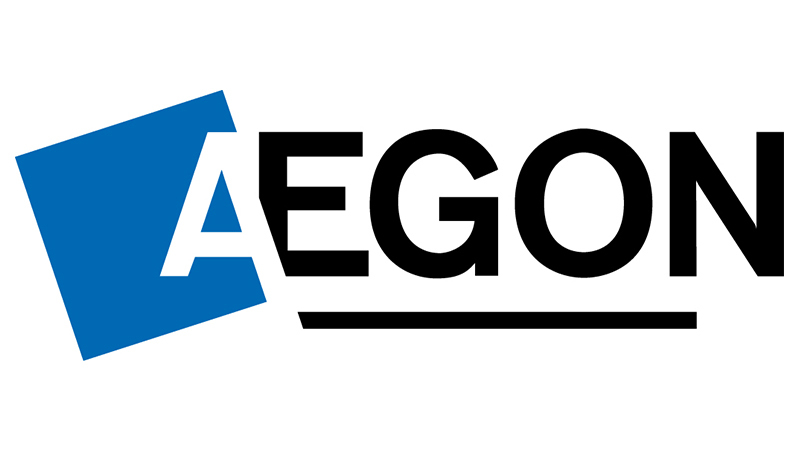 Aegon has appointed Ed Dymott to the newly created role of Managing Director for Transformation, Innovation and Growth. In the role Ed will have a number of remits. He will be responsible for strategic planning and ensuring the business is well placed to capitalise on changes in adviser and customer needs. This will involve analysis of industry developments including the latest in financial technology and assessing new propositional opportunities. Where opportunities for change exist, Ed will oversee the delivery of activity to create new capabilities within the business. He will report to Chief Executive, Adrian Grace. Ed has extensive experience in financial services and in the investment platform industry in particular. He has spent the majority of his career at Fidelity International, latterly as Head of Business Development and Strategy.